A dental Veneers is a thin shell made of porcelain or composite and is normally is tooth-colored. 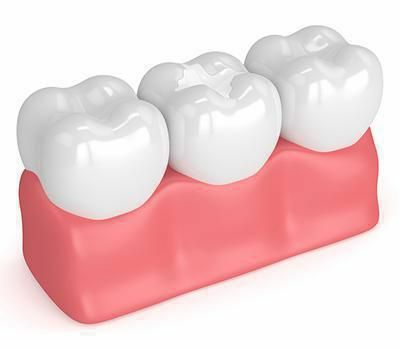 With cement, it is placed over the facial surfaces of the teeth to fix dental issues. Veneers are more than just cosmetic dentistry because they not only correct a patient’s smile with a makeover and customized shape of teeth but also act as a protective treatment to increase durability and reduce the need to remove tooth structure compared to crowns. Dr. Brain Lin, DDS., located in Woodland, US; helps customize a dental plan and provide a comfortable fit over your teeth. 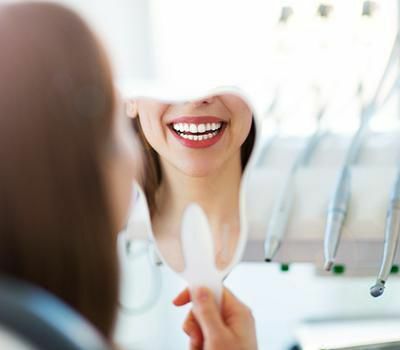 During your visit to the clinic, we will address your expectations and aim at planning a treatment that leaves you with attractive yet natural looking teeth. If you are not suffering from periodontal disease, bruxism or jaw clenching; and if your overall dental health is well maintained, you are a good-to-go candidate for porcelain Veneers. During a visit to our clinic, our main objective is to thoroughly discuss your goals and expectations for satisfying teeth restoration. 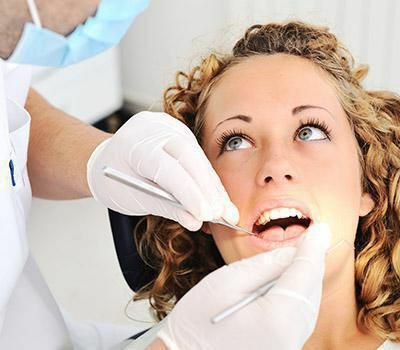 Initially, an oral health check-up will be done to eliminate oral diseases. Later, we will customize a plan to choose the right shape, color, and alignment of Veneers to help achieve the perfect smile. We will aim to keep the procedure minimally invasive and go ahead only if veneers are the last option because the procedure of tooth preparation for this treatment is irreversible. 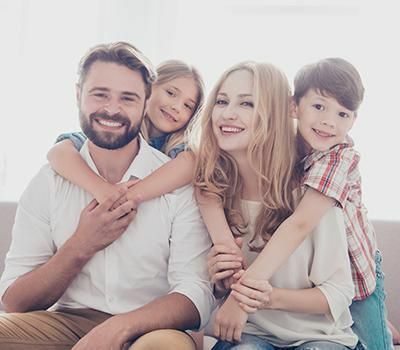 Once we lay out the customized plan, you will be sedated with local anesthesia to put you use at ease for tooth preparation and placing the veneers. Your natural teeth will be slightly reshaped with a handheld device called bur. This step creates space to place the veneers perfectly leaving you with a long-lasting and a natural looking smile. Once the veneers are adjusted to form a proper bond, we may have to do minor adjustments and make sure you leave with utmost comfort. A treatment plan requiring direct composite resin veneers calls for shaded composite applied on the teeth and hardened with a high-intensity light. Additional layers are added to achieve correct shape and length for the desired smile. Later, the veneers are finished and polished for a natural look. If the treatment plan requires porcelain veneers, a mold of your mouth will be made by taking your teeth impression and veneers will be professionally fabricated. Veneers show long-lasting durability and a lesser need to replacement if good care is taken. With proper dental care taken at home, like brushing and flossing, and regular follow-ups with us, the longevity of your restorations will remain high. To avoid any harm to the Veneers, chewing hard food or tearing packets with teeth must be avoided. As chipped or broken porcelain veneers cannot be fixed, our advice would be to replace the damage restoration. The risk of staining the Veneers with food or drinks post the completion of the procedure is reduced to a great extent because they are well-polished.